Rug cleaning in Washington D.C.? Of course, it’s Hadeed. “I have three rugs to clean – one 9×12 wool; one 9×12 natural fiber and one 5×3 antique Persian rug that was my grandfathers. Please give me an estimate on the price and the time it will take to have these picked up and cleaned… I am also interested in an estimate for wall to wall carpet cleaning for my basement. 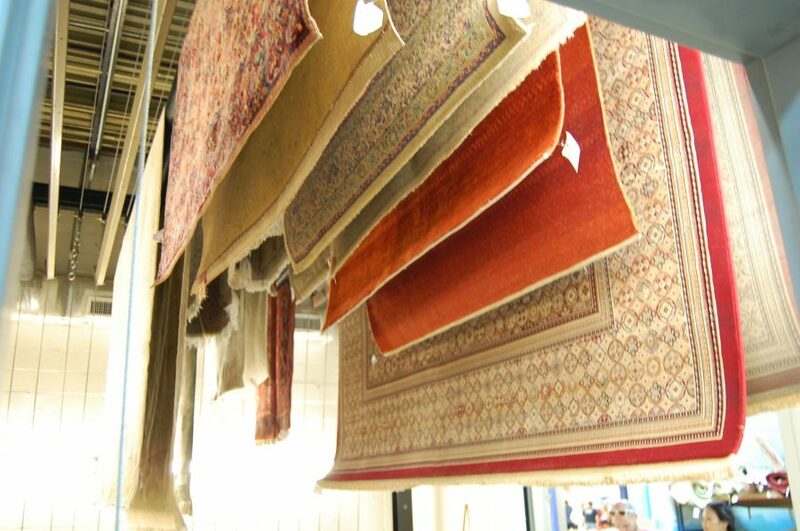 Thanks!” Washington D.C.
A crucial factor in cleaning a rug is the question of whether it gets properly dried after the washing. You can do a wonderful job of cleaning the built up dirt, but if you don’t properly dry the rug, you may be creating a new problem. 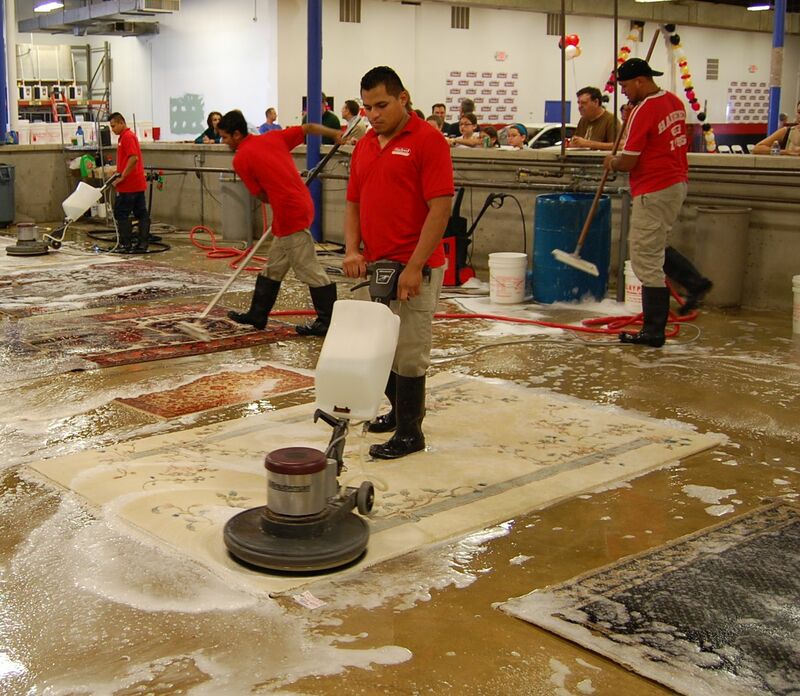 After washing, every effort must be made to remove the excess water left in the rug. Once this has been done, hang the rug in a dry, warm room with constant air circulation. At the Hadeed plant in Springfield Virginia, there is a state of the art drying room with a full system to keep dry air flowing on the rugs. 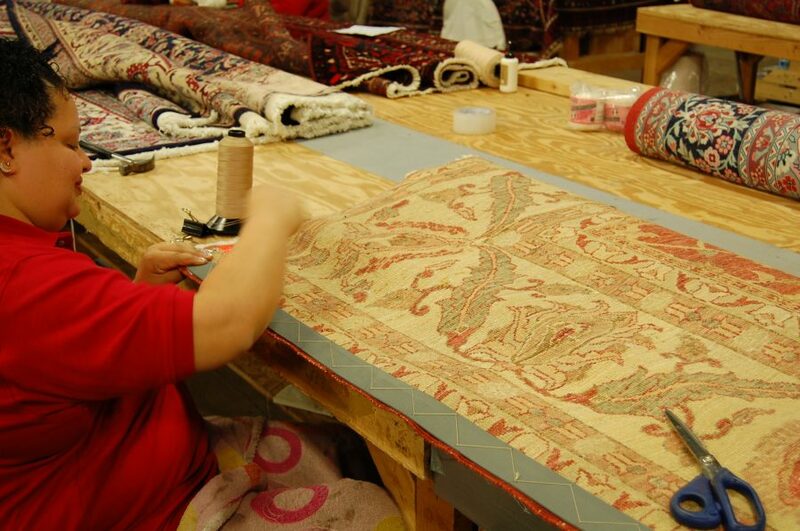 Stubborn Stains on Your Rug in Burke, VA? Need to Remove Pet Stains on Your Rug?